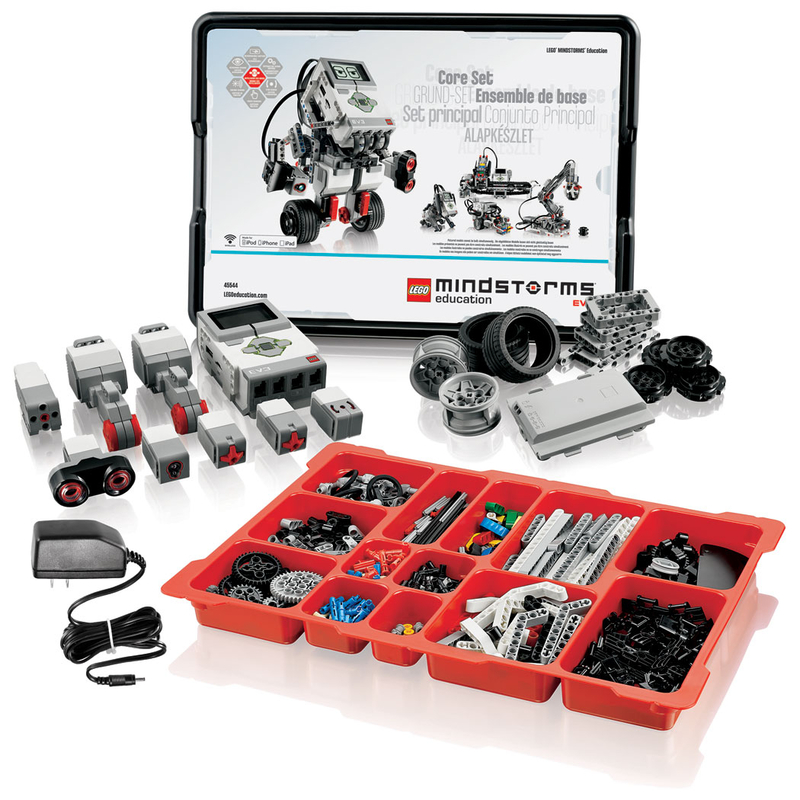 This set contains everything you need to start teaching STEM and computer science using the exciting LEGO MINDSTORMS concept. 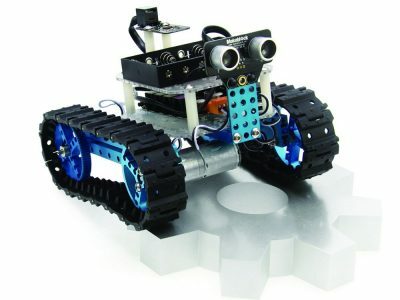 It offers full teacher support, including STEM and computing teaching materials, and a comprehensive eLearning program. 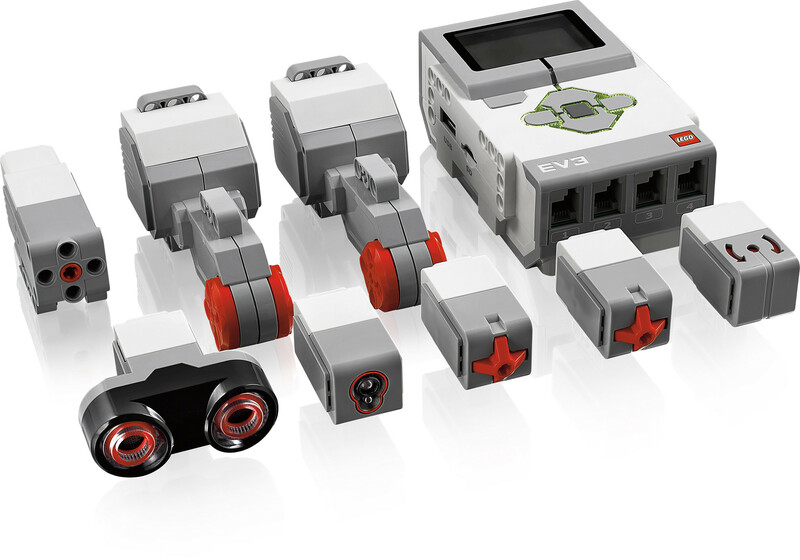 The system includes the EV3 Intelligent Brick, a compact and powerful programmable computer that makes it possible to control motors and collect sensor feedback using the intuitive icon-based programming and data logging software that is delivered with the set. 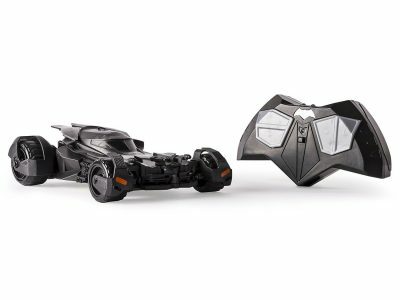 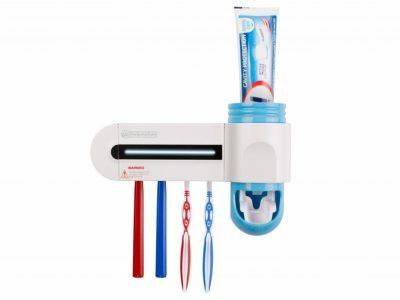 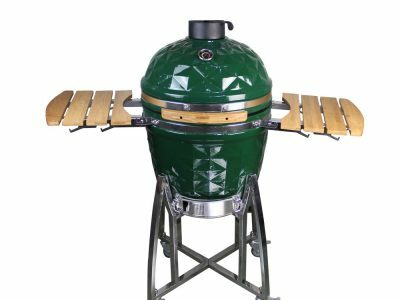 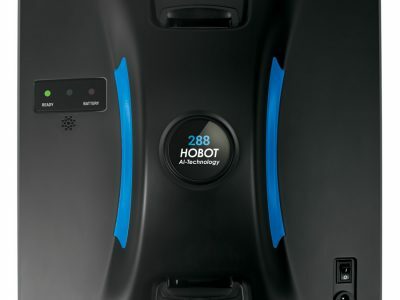 The set is delivered in a sturdy storage bin with a sorting tray, three Servo Motors, five Sensors (Gyro, Ultrasonic, Color and 2x Touch), a EV3 Rechargeable DC Battery, connecting cables, and building instructions. 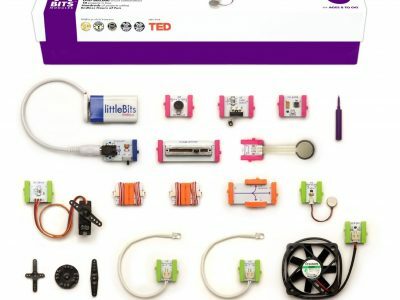 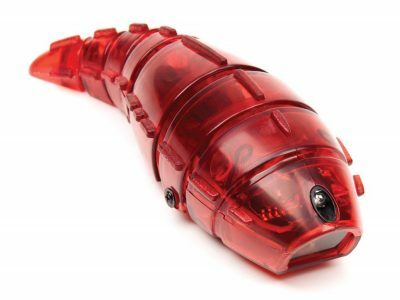 Includes 541 elements that can be used for teaching science, technology, engineering, math, and computer science. 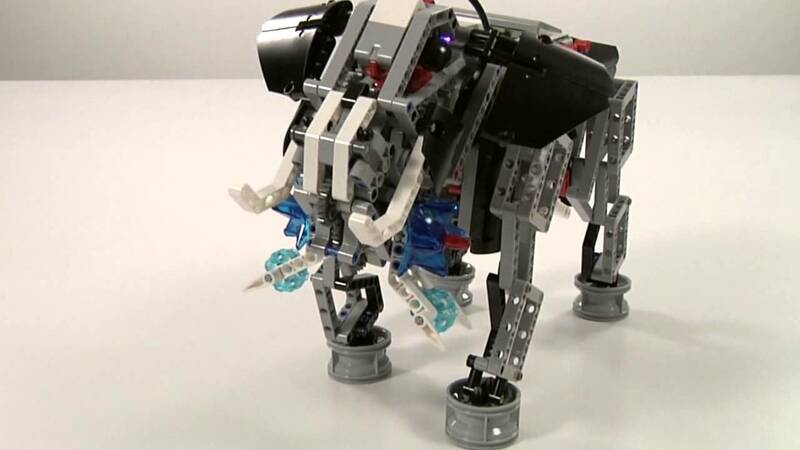 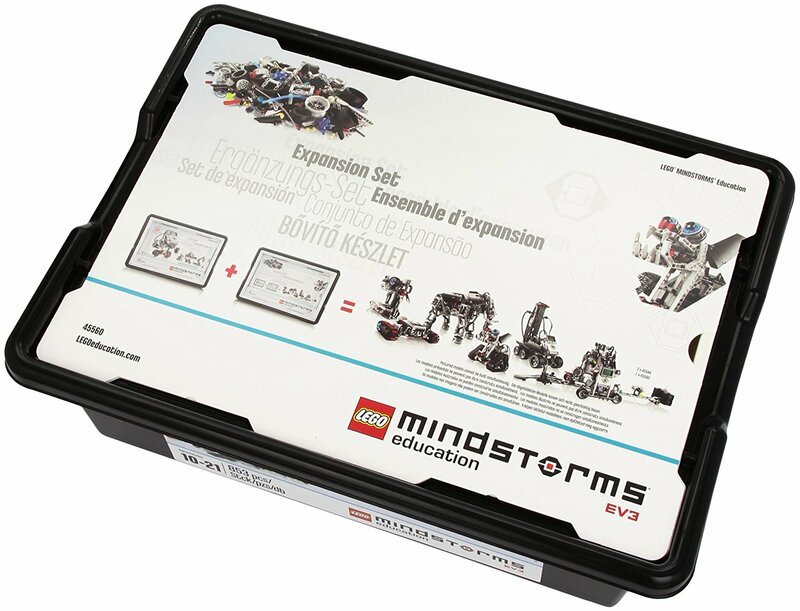 The LEGO MINDSTORMS Education EV3 Core Set comes with a curriculum pack and includes 48 tutorials to help you and your students learn the basics of LEGO MINDSTORMS Education EV3. 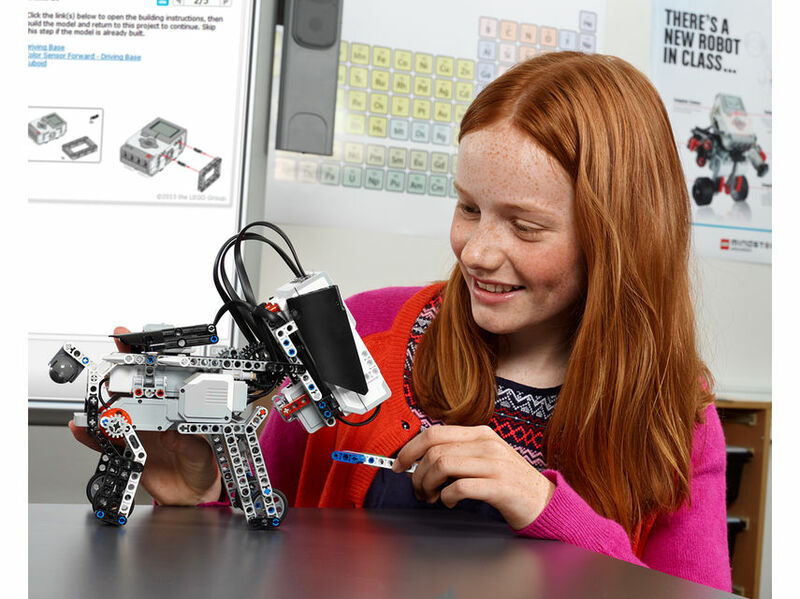 The 48 step-by-step tutorials are designed to help educators and students master basic and advanced programming as well as hardware and data logging functions. 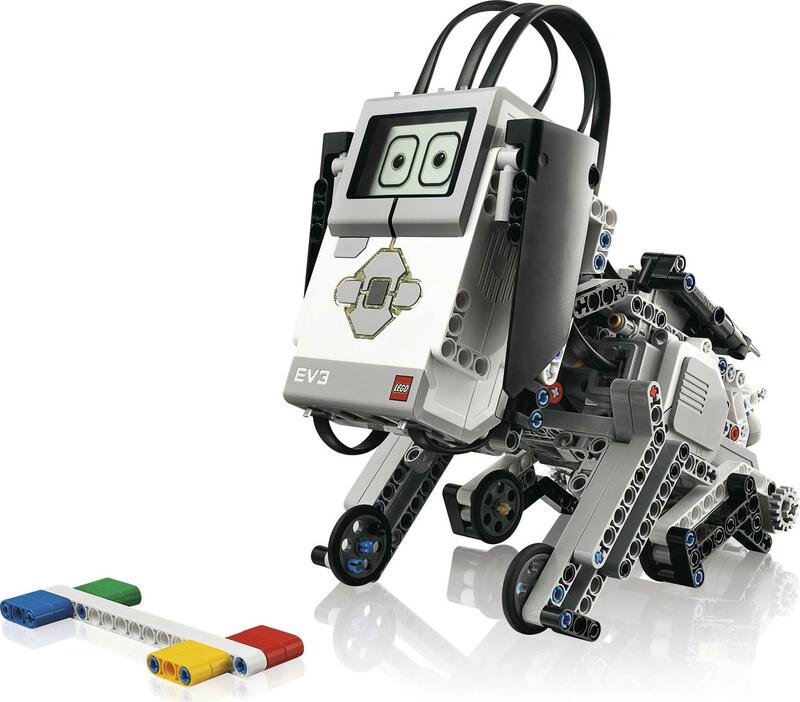 The easy-to-learn, easy-to-use EV3 Software and the EV3 Programming app are optimized for classroom use. 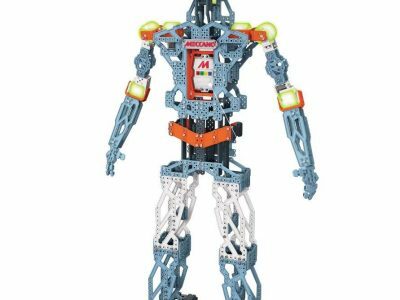 Programming is done by dragging and dropping icons into a line to form commands allowing students to uild simple programs, and then easily and intuitively build on their skills until they are developing complex algorithms. 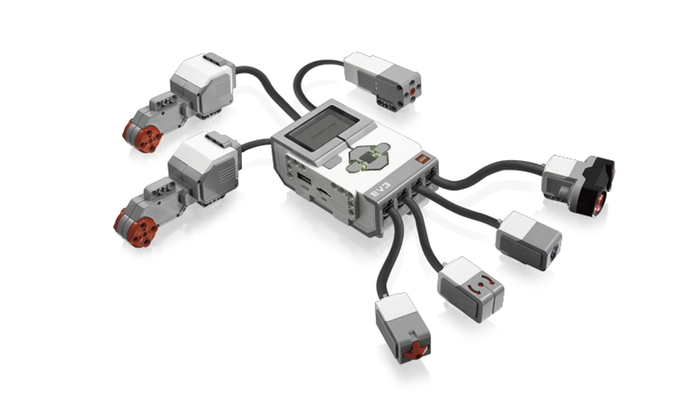 The data logging feature inside the EV3 Software is a powerful science tool for carrying out experiments. 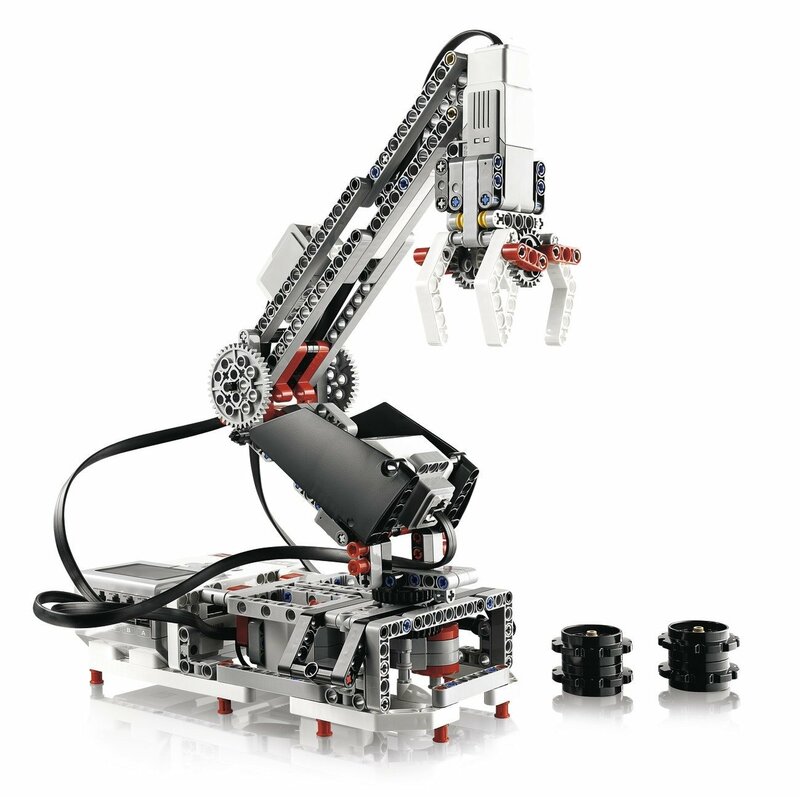 It is easy to predict, collect, view, analyze and manipulate data from sensors and see the data in interactive graphs. 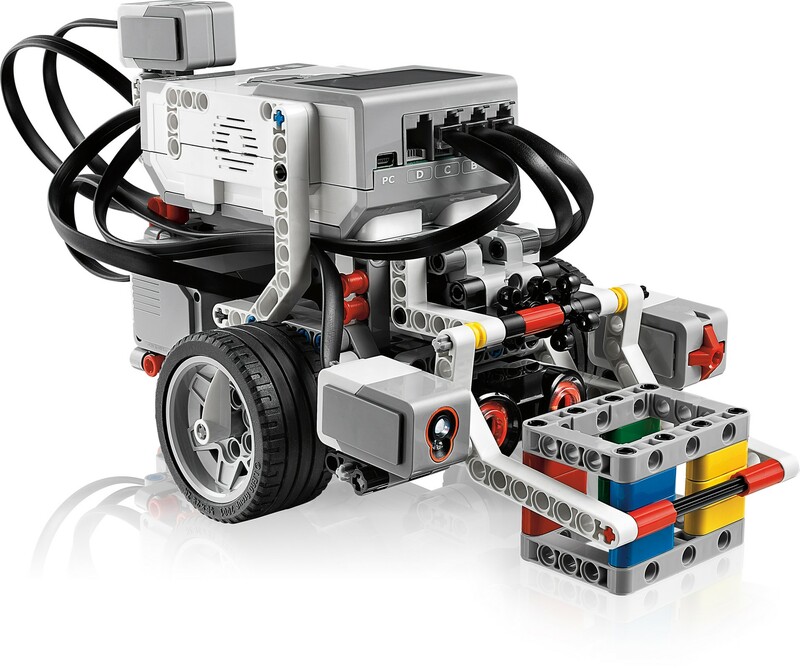 The software is based on LabVIEW, the industry-leading graphical programming language, and is optimized for classroom usage. 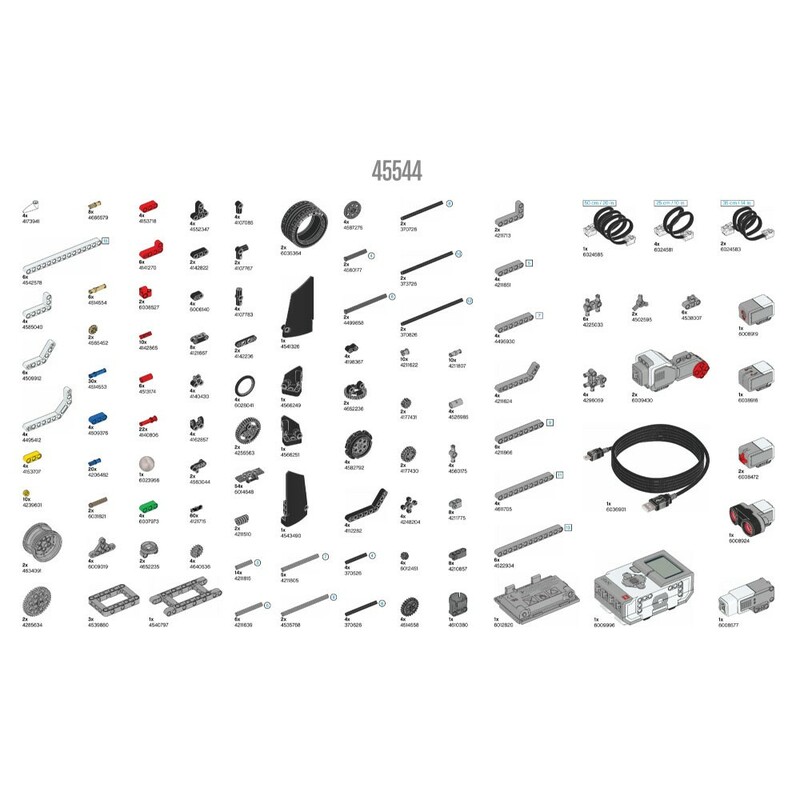 The software is Windows, Mac, Chromebook and iOS compatible.